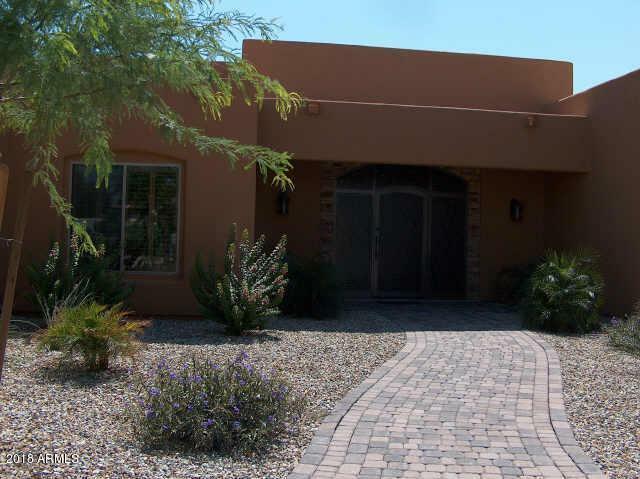 Gorgeous Custom Home on Acre+ Horse Property in prestigious Thoroghbred Farms. 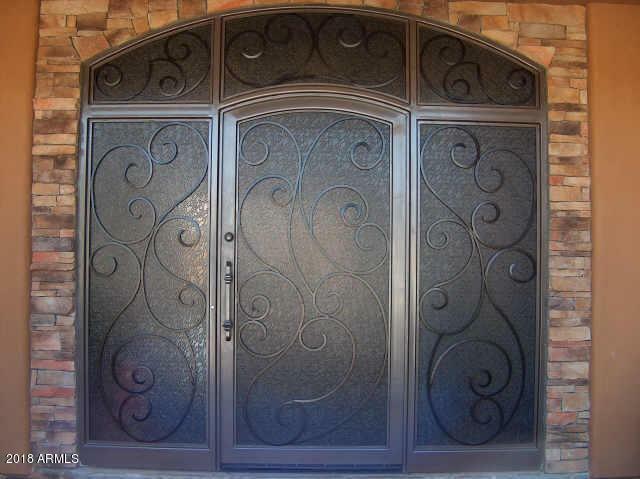 Enter home through the beautiful glass/iron door entry to the inlaid granite. Greatroom w/built-in entertainment center & 61in. DLP TV to stay. Stained concrete flooring throughout. 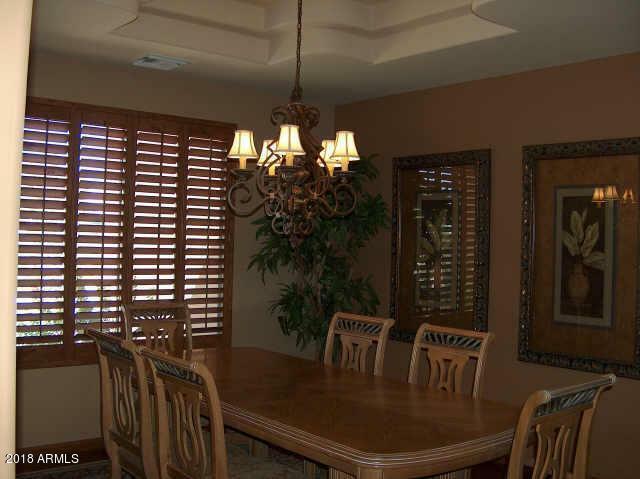 Granite countertops,maple cabinets,ceiling fans and kohler fixtures. 1100sq.ft. masterbedroom w/separate walk in shower and jetted tub,his/her sinks,custom closet and separate exercise room. Covered patios w/coolers. Near Cardinals stadium. must see!!!! Cross Street 107th Ave. And Camelback Rd.